Thank you to Moira McLean at TVSN and to our presenter Annastasia Robertson. Also thank you to our loyal customers Michelle, Kelvin & Zia for participating in the on-air segment. 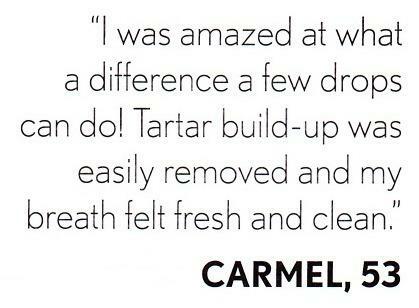 "Making the change from toothpaste wasn't hard, really happy not to be using chemicals. Very pleasant flavour that stays in your mouth for a long time. My teeth are just as clean, maybe even more so because that scummy feeling along the gum line has gone completely. I had very sensitive teeth but can tolerate hot and cold without pain now. My teeth were going yellow from using twice daily mouthwash but I can already see an improvement in the colour. I've got 3 other people using it already and hope to get more of my family using it to avoid the chemicals of toothpaste and mouthwash. 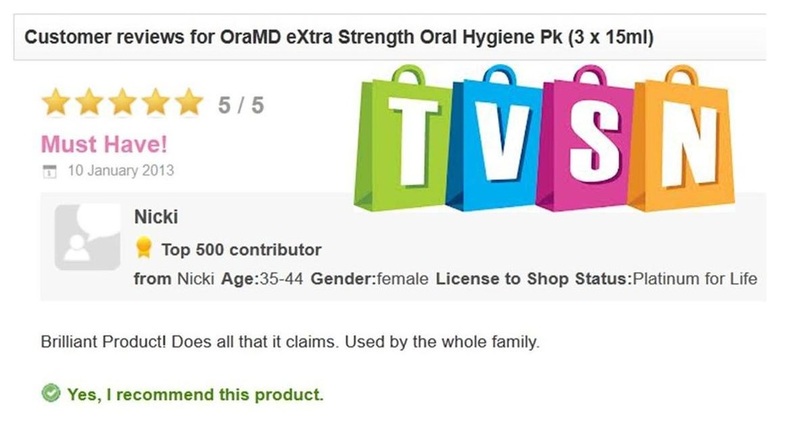 I have spent over $70,000 on dentists and painful periodontists but I firmly believe the chemicals in my oral hygiene products were making things worse. Highly, highly recommend this product and wish I had discovered it sooner." 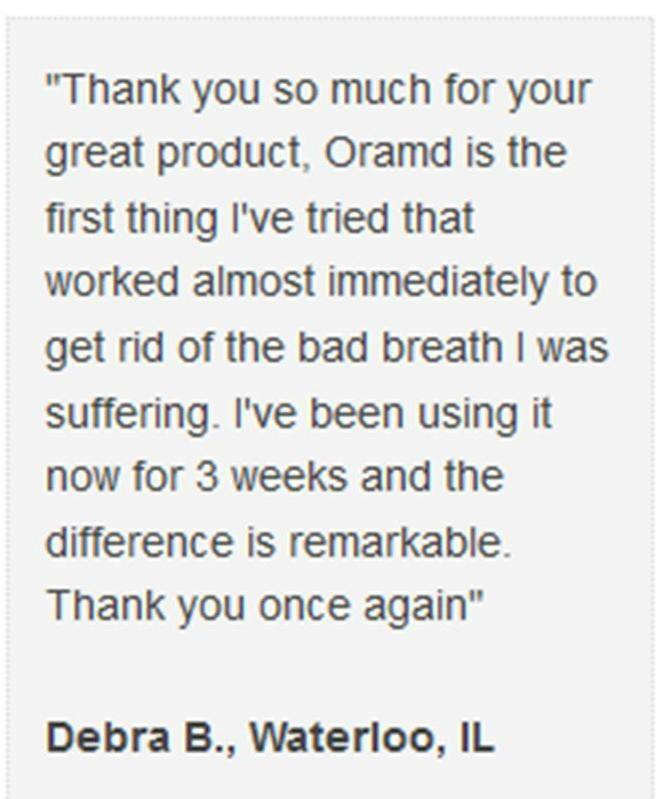 "Continually had an aching mouth and acute sensitivity to hot and cold before I started using OraMD Cannot believe the difference that this product has made to my mouth in calming my gums and a bonus is the assurance now of having fresh breath all day long. 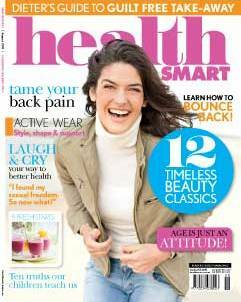 This is a wonderful natural product that has helped me a lot." mouth feeling refreshed and works great for this problem. 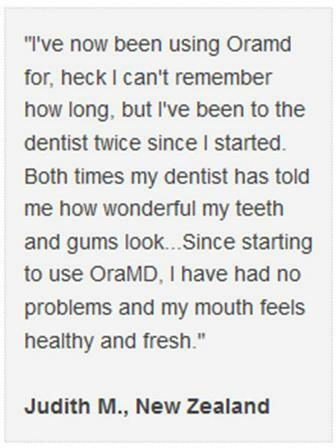 "OraMD I use everyday on my toothbrush and as well as providing me with a fresh breath." "This product is AMAZING!! In just a few days of use, I have NO MORE "white tongue" -- even when I wake up in the morning, gums are getting more pink and healthier and my mouth feels so clean all the time. Love, love, love. Toothpaste is apart of my old life now." 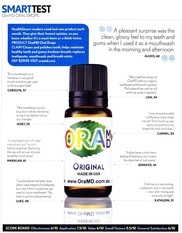 "OraMD is the best purchase I have made in a long time. My teeth feel as though they have just been cleaned by the dental nurse every day. A good investment but I would recommend buying 2 bottles rather than 1. Though each both lasts a while, you will use them and more. I bought the extra strength and it tastes great. You won't need breath fresheners anymore"
at work, one in the car. Three or four times a day I drop a few drops onto my tongue; almost every spring I catch a throat infection, but not this year. I am guessing better oral hygiene has contributed to this good outcome." 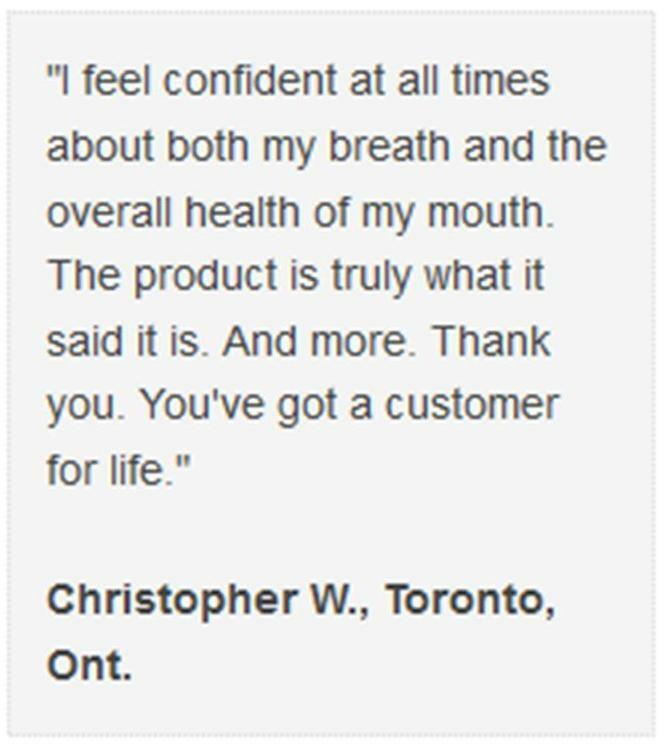 "Great Product everyone, Try It!!!" 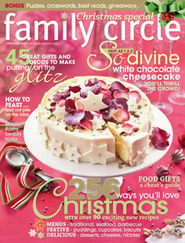 "Fantastic product. It really works. 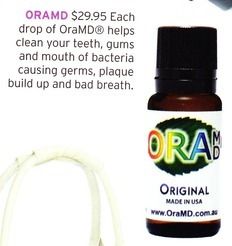 Great news that it is now in Australia"
"i have been using oramd for a while now and it works very well!!" "Fantastic stuff been using it for over 5 years - great to find it in Australia"